- Added another version for all entertainers which includes DJ, bartender, pianist, guitarist, comedian, caterer, violinist, masseuse, pipe organist, barista. As requested, here is the mod that I use for hiring more DJs and bartenders. There is no limit so you can hire as many as you want or until your computer catches on fire. I know arkeus17 already has a mod which increases the limit of most service NPCs but idk if it still works or not. I never had a need for hiring multiple comedians, guitarists or other D-list NPCs which is why I don't include them. If you really really want another NPC limit to be increased let me know and I can add it. - I removed the entire situation count test instead of setting a hiring limit. Basically, it never checks if you already have a DJ or bartender on the lot so there is no limit. - I removed the relationship check when hiring a specific DJ or bartender. 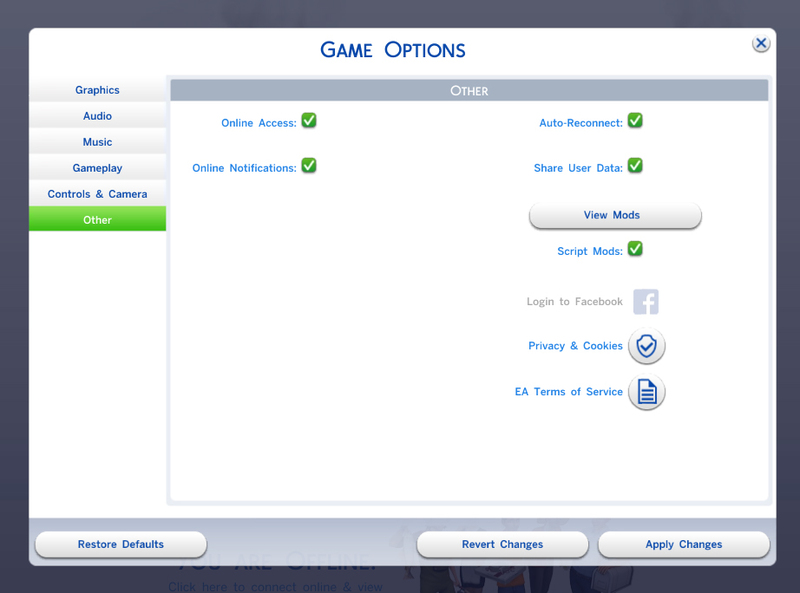 Now, all eligible NPCs should show up in the sim picker regardless of whether or not you know them. There is a minor conflict with LittleMsSam's More Buyable Venues in regards to hiring more than one specific DJ. Once you hire a specific DJ the options to hire another specific DJ become unavailable. You can still hire another random professional or headliner DJ but you can't use the sim picker to select a specific one.